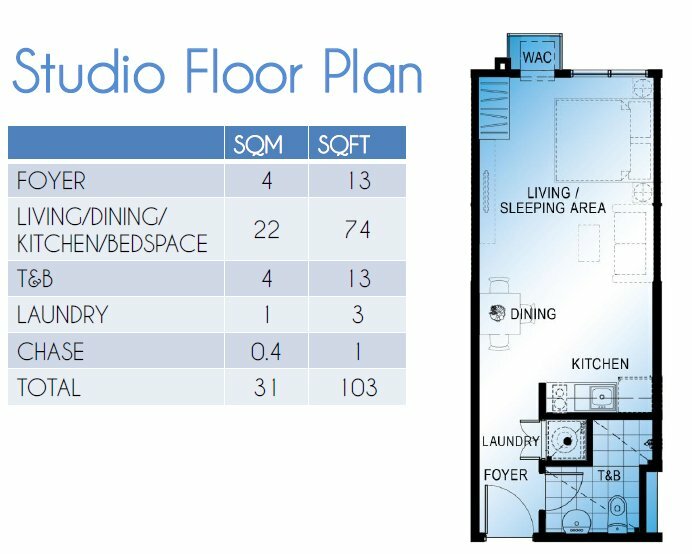 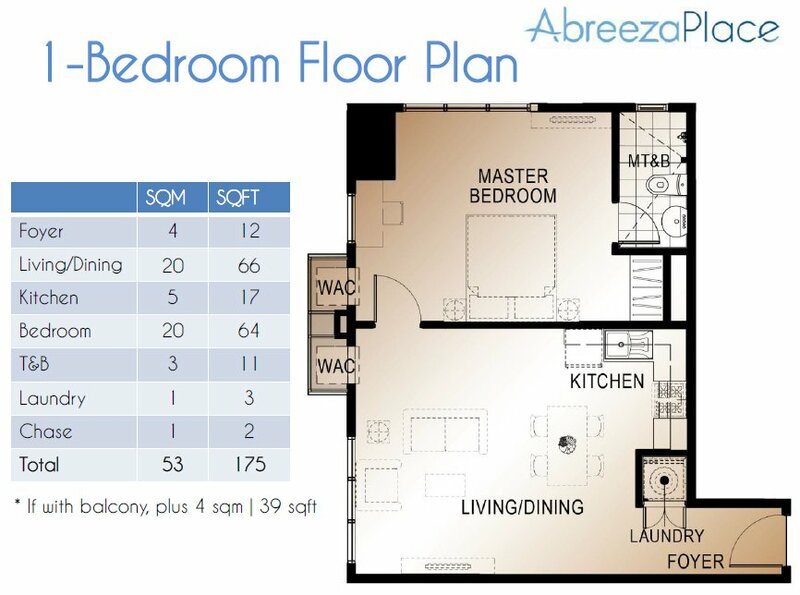 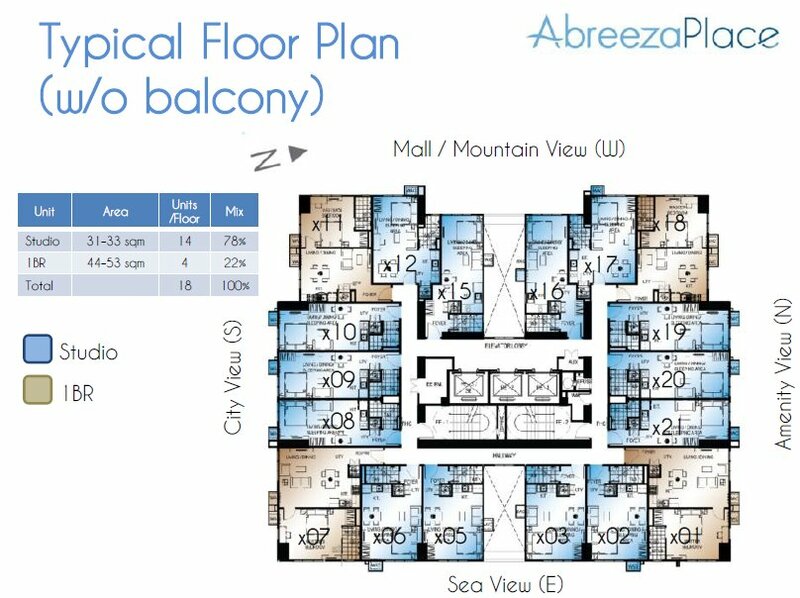 Abreeza Place Condominiums, Bajada, Davao City For Sale! 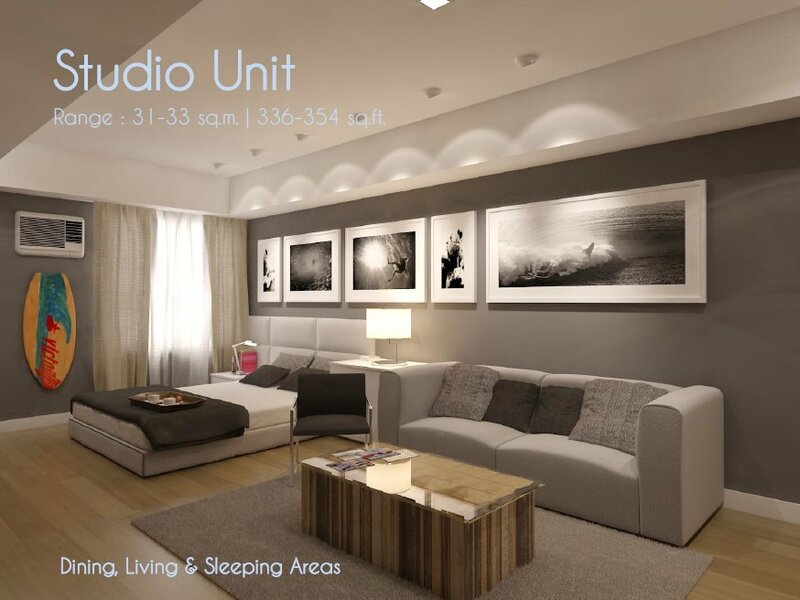 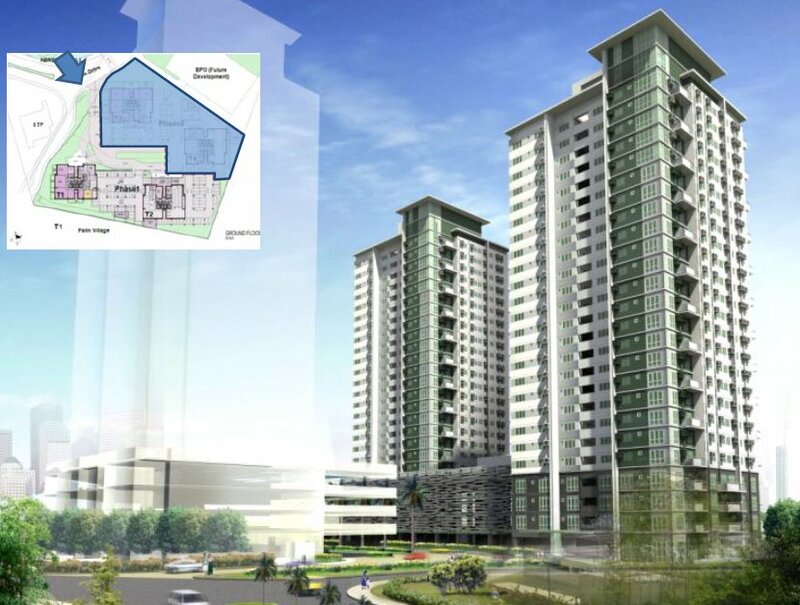 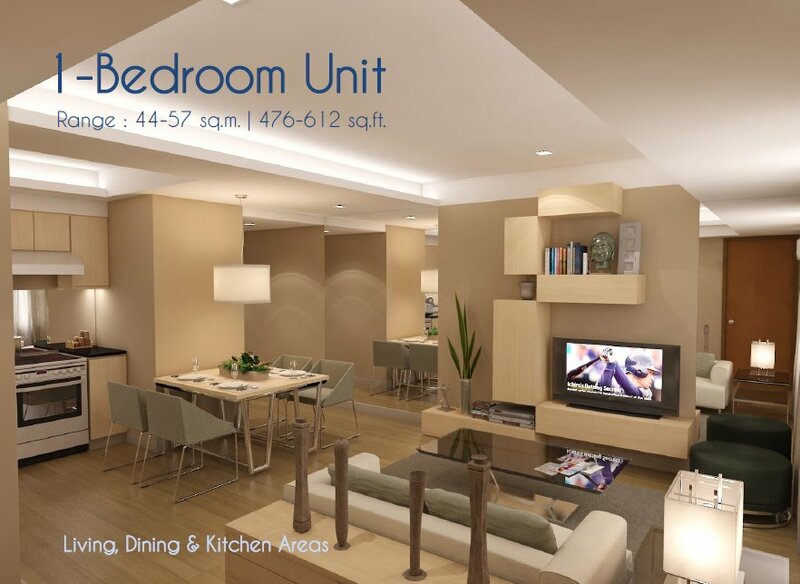 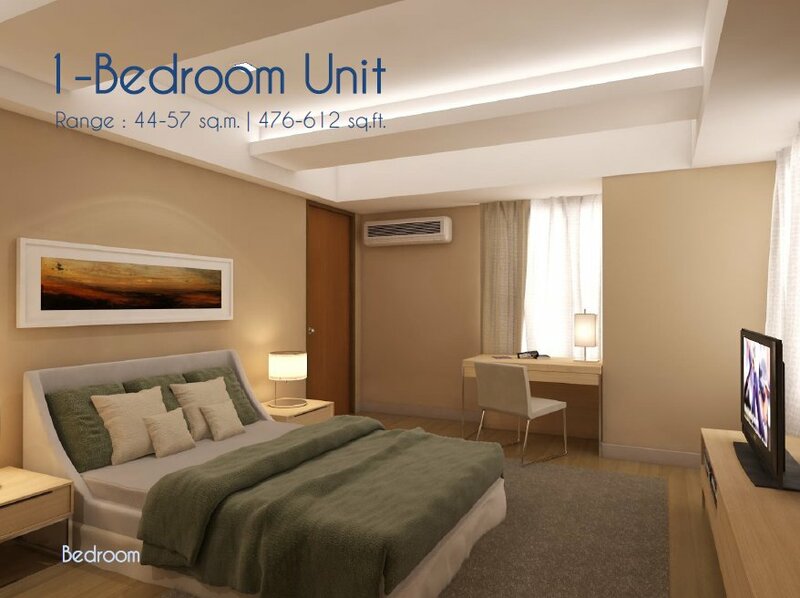 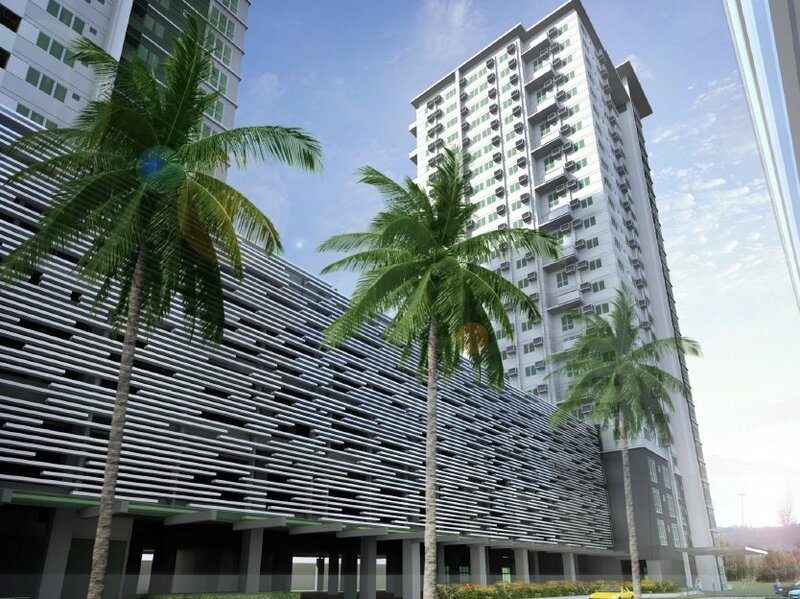 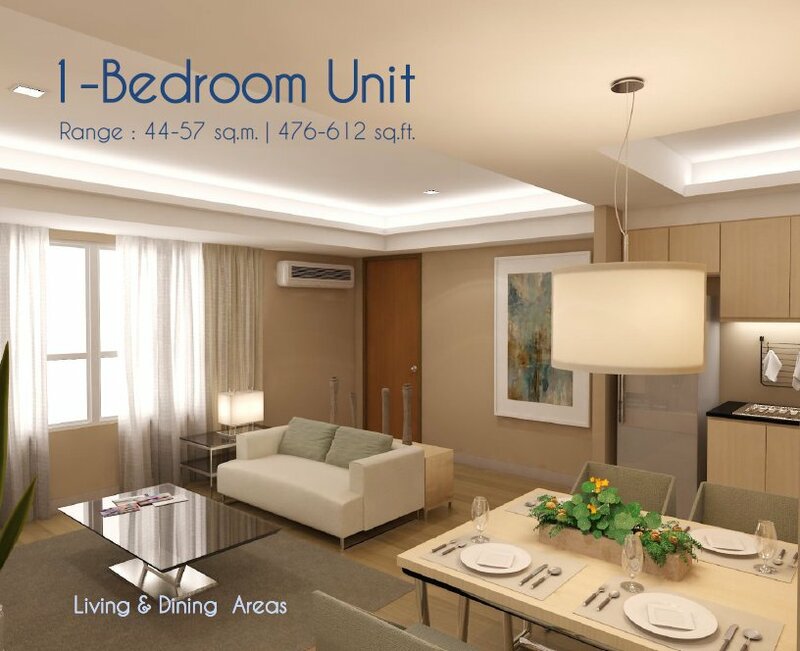 Ayala condo developments are world-class . 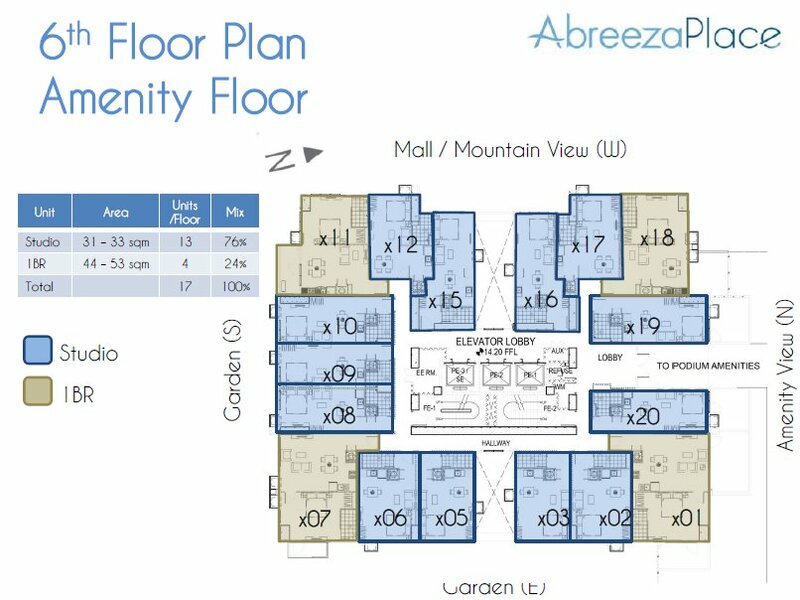 Abreeza Place will be one of them. Riding high on a record breaking success of Ayala's first condo project Abreeza Residences, Davao's most desirable address which sold P1.1B on its launch day last year, Alveo Land, Ayala Land's stardard bearer for innovations, introduces Abreeza Place, which offers condo living in Davao's premier lifestyle district. 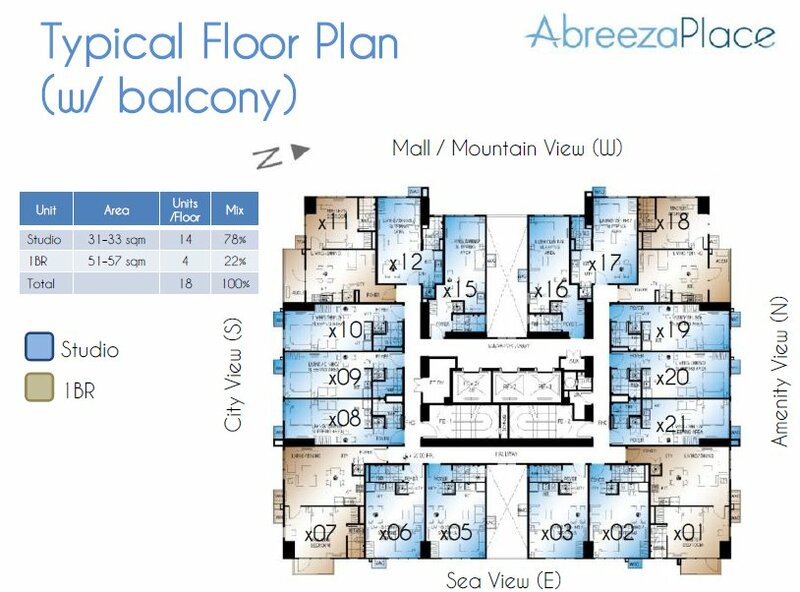 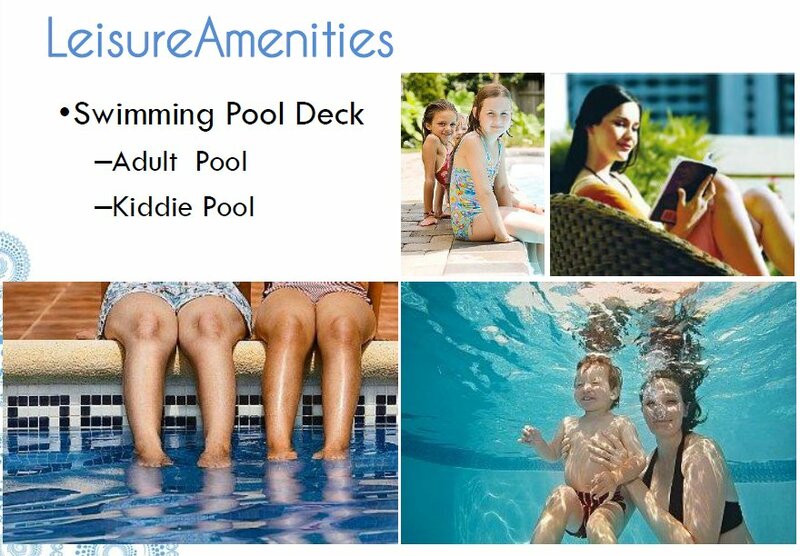 Abreeza Place Tower 1, which stands at 26 storeys including the amenity roof deck shall offer 389 residences and will provide leisure amenities for recreation and relaxation of its future residents-swimming pool, clubhouse, fitness gym, function rooms, game room, kids play area and gardens. 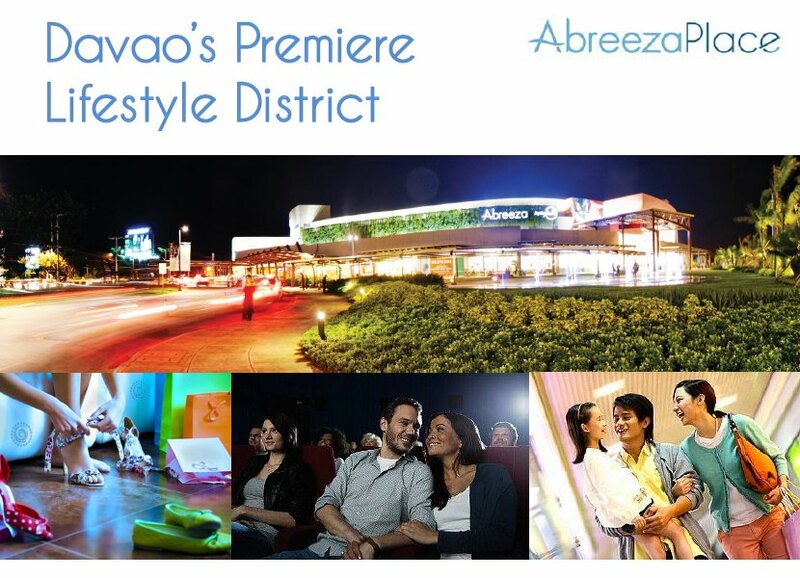 Situated right accoss Abreeza Mall and located within the Abreeza mixed-use district, which also features Kukun Botique Hotel and Abreeza BPO Hub, Abreeza Place offers a relaxed laid-back ambiance amidst the pulsating and dynamic vibe of Davao's emerging premier lifestyle hub. 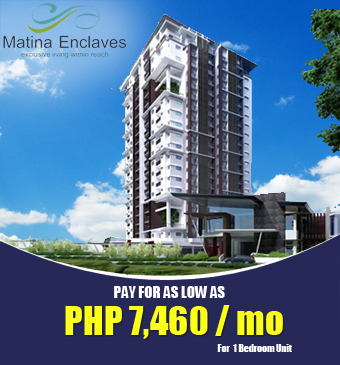 Reservation is only 50,000. please email us for specific prices of units. 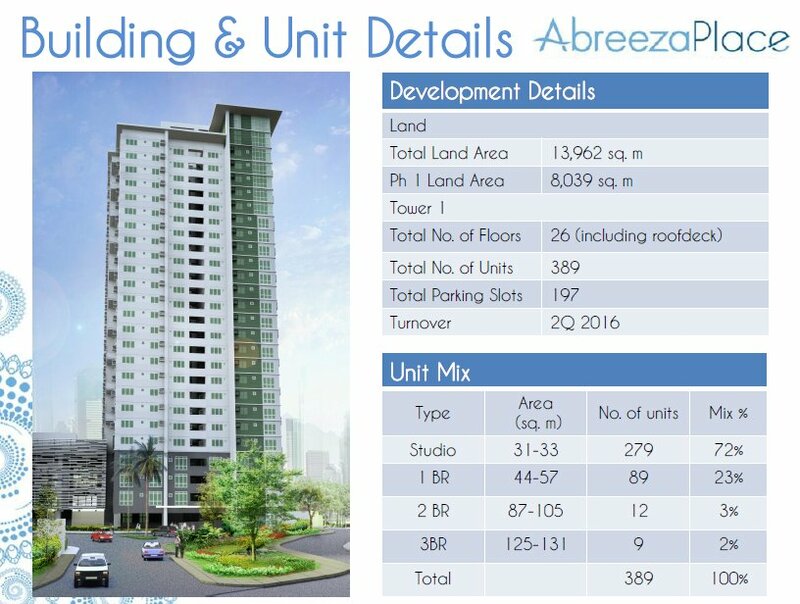 Turnover shall be second quarter of 2016. 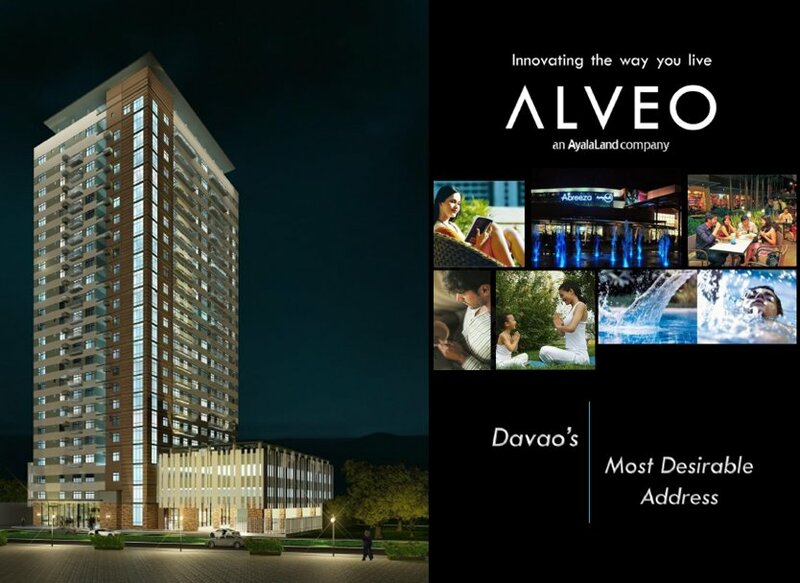 Davao City is briskly redefining itself and fast becoming one of the country's most alluring cities. 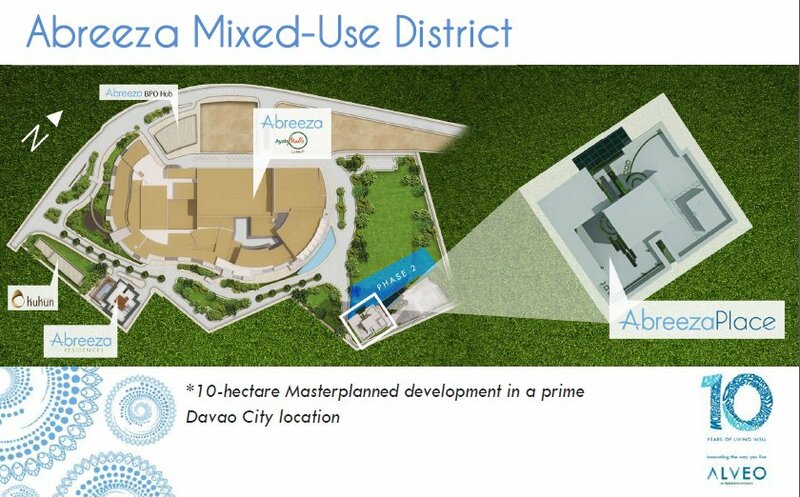 Boasting both a growing commercial industry and a rapid rise in local tourism, Davao City has held strong to its rich traditions and cultural heritage and installed itself as a focal and vibrant cultural hub in the Philippines. 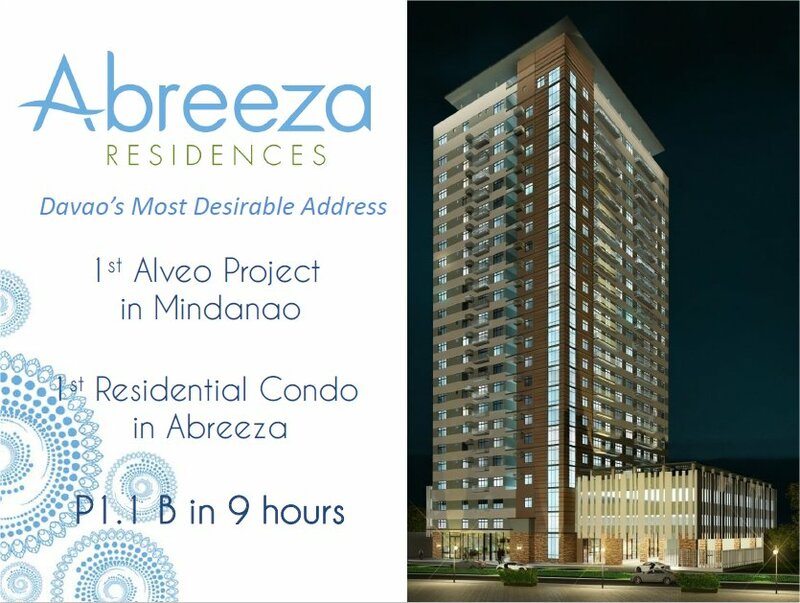 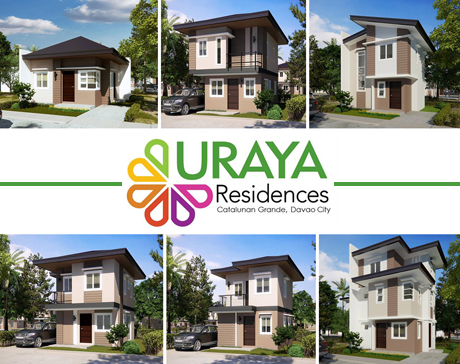 At the center of Davao City's main pulse point, just twenty minutes away from the international airport, Abreeza Residences will stand tall as the very frist residential tower within the thriving metropolitan enclave of Davao's first Ayala District, offering you a full spectrum of urban conveniences and embodying the warm traditions of its strategic location. 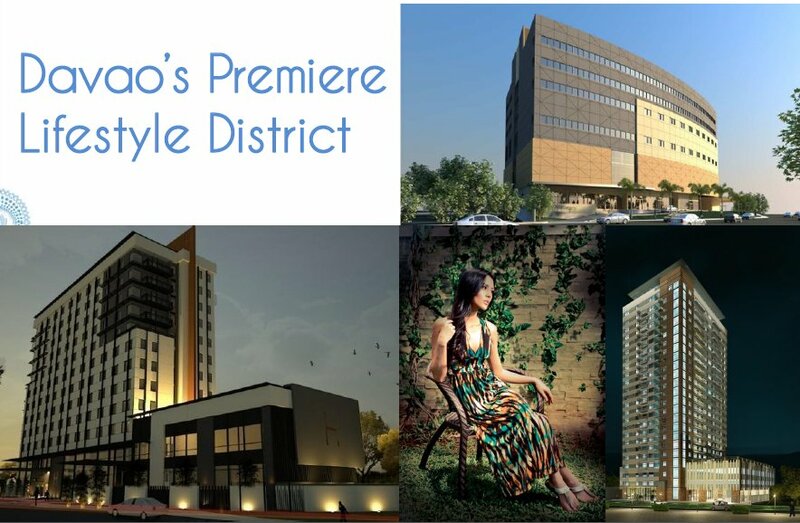 Relish in the finest the city has to offer and bridge yourself to a world of vibrant experiences just outside your door. 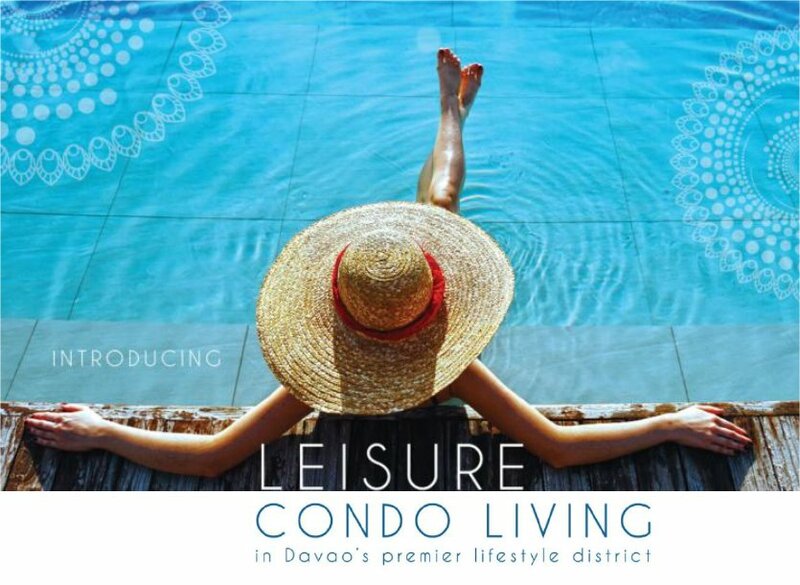 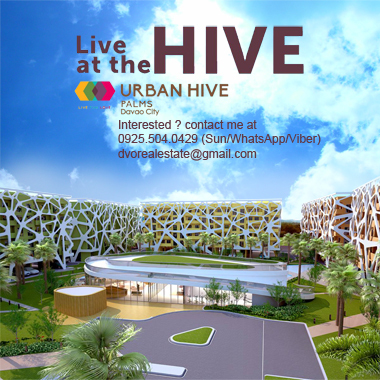 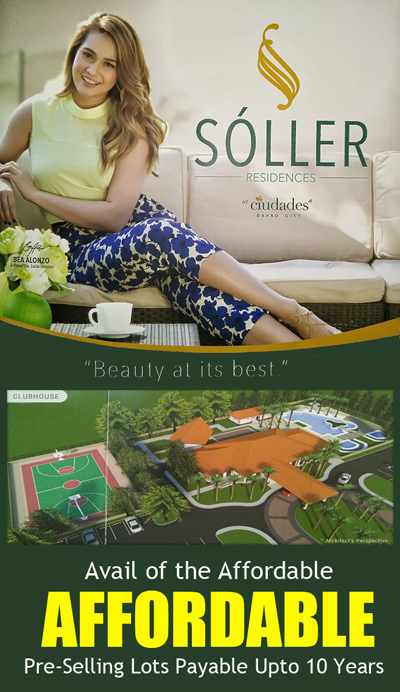 Live in the very lap of luxury and connect to the pleasures, conveniences and delights of the city. 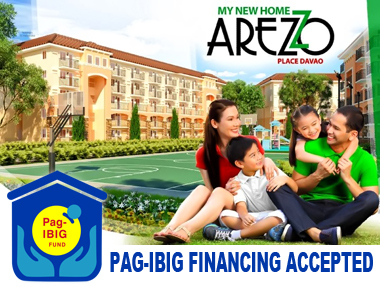 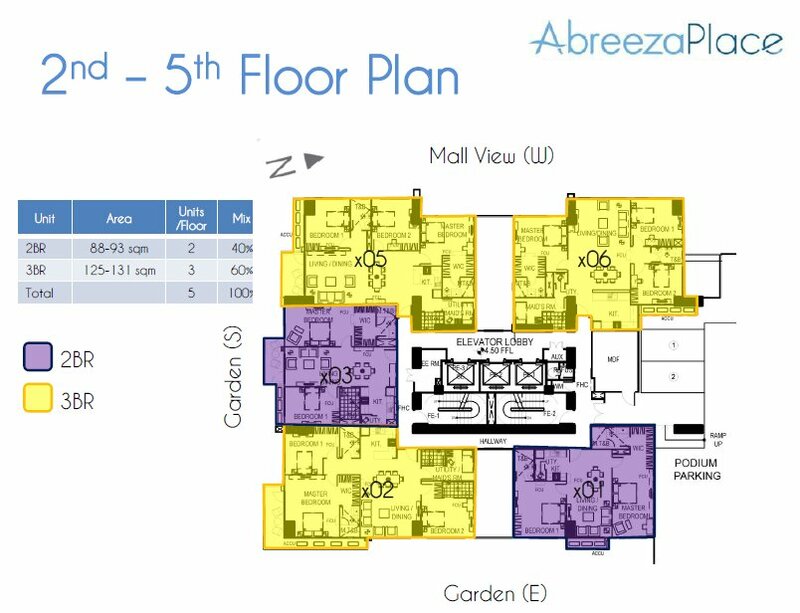 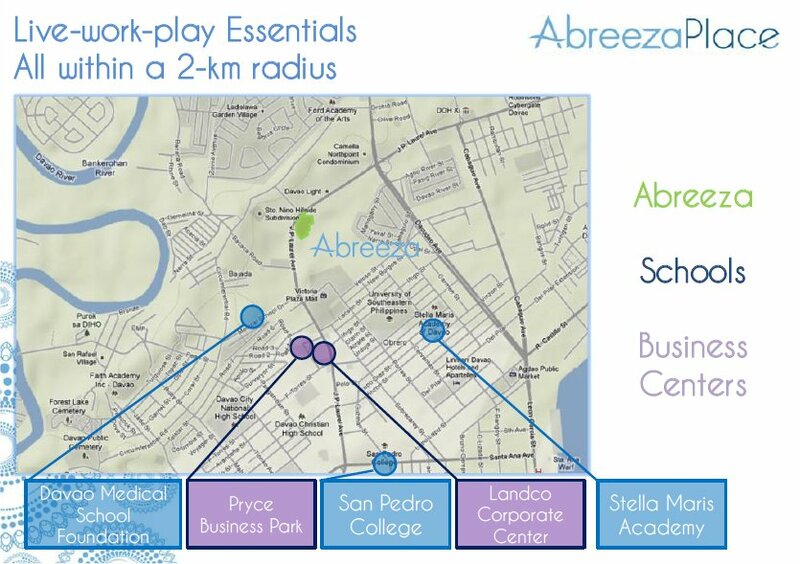 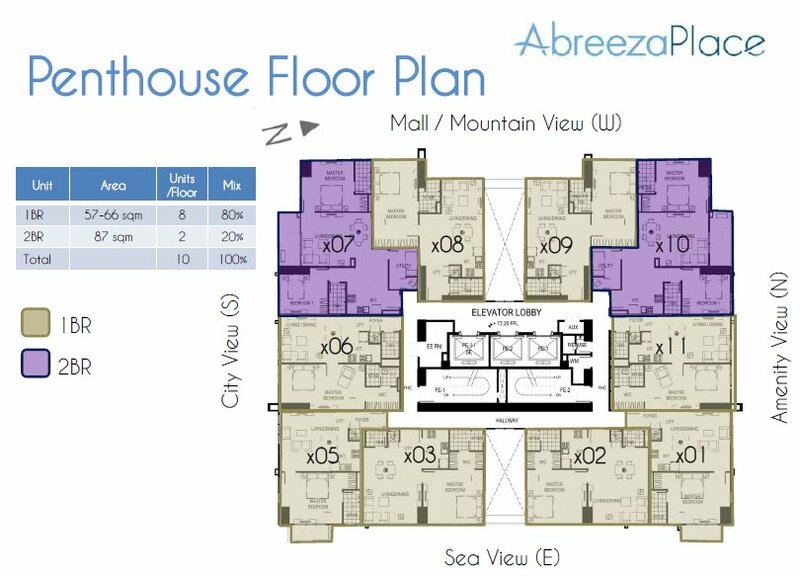 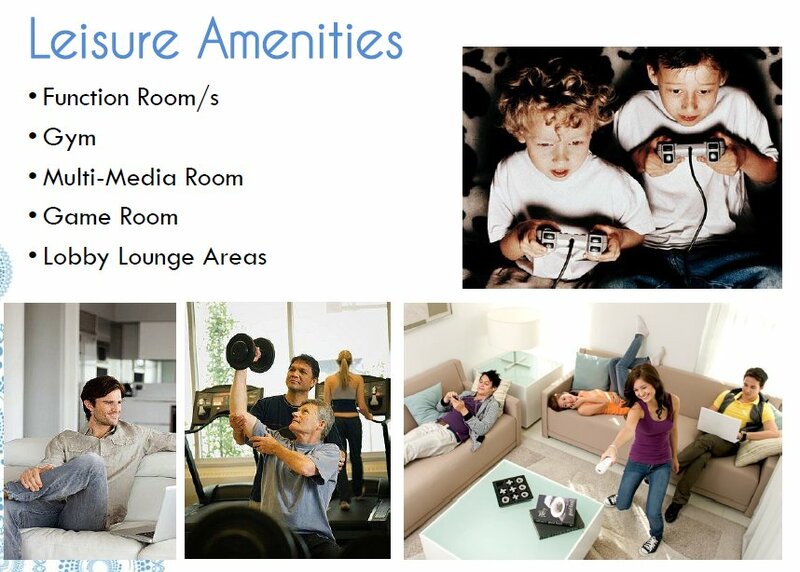 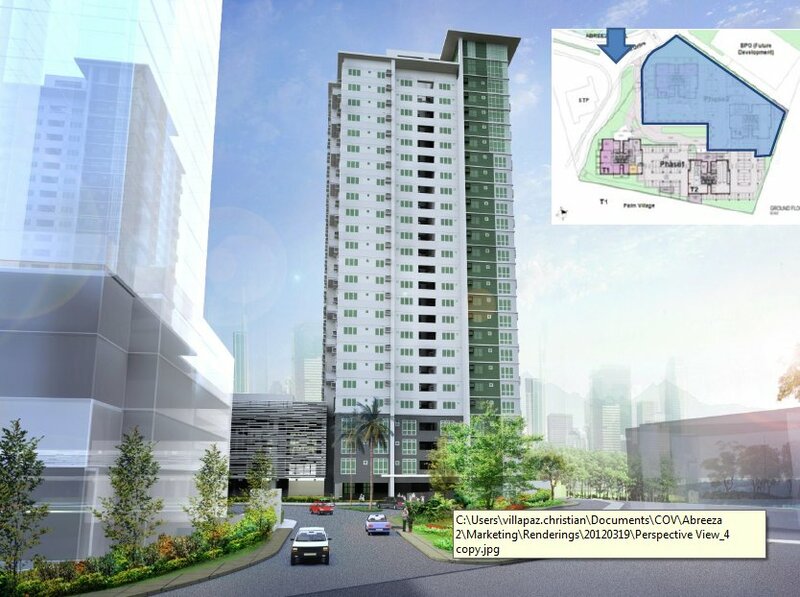 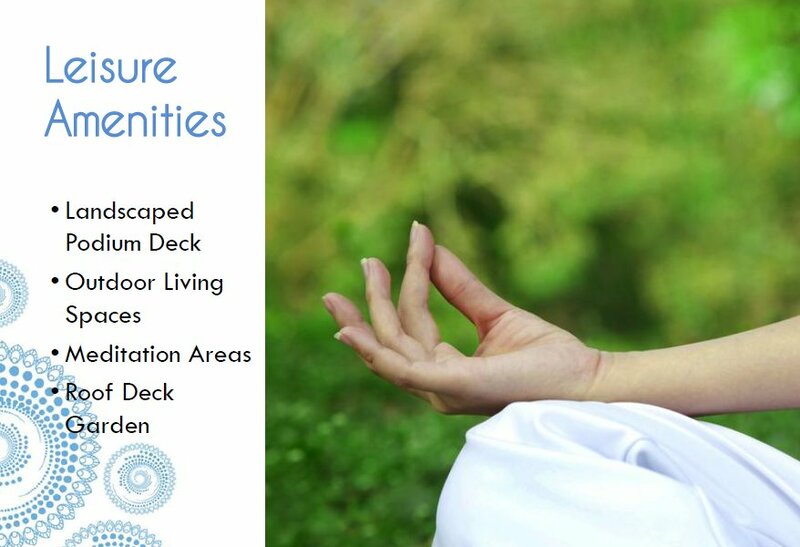 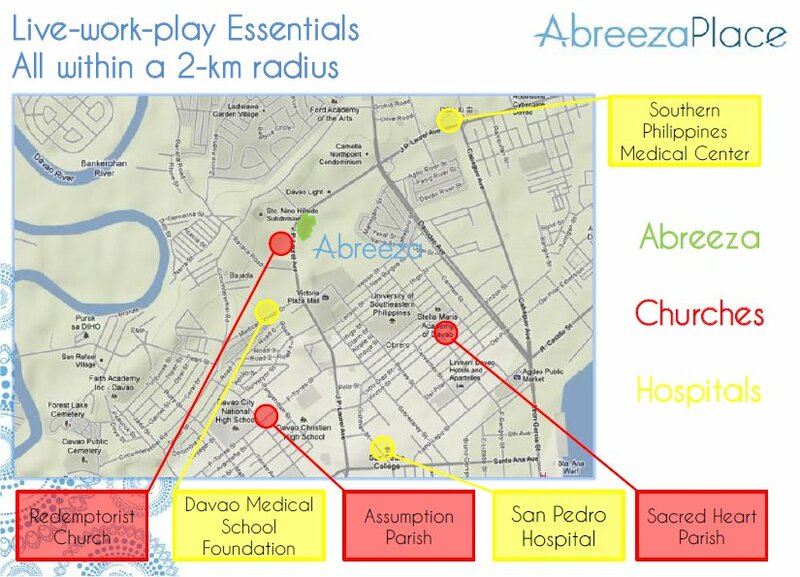 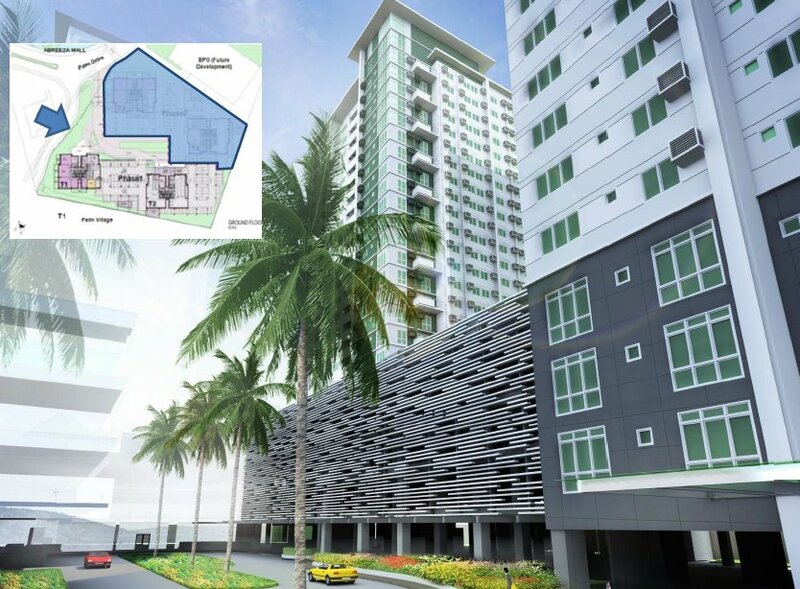 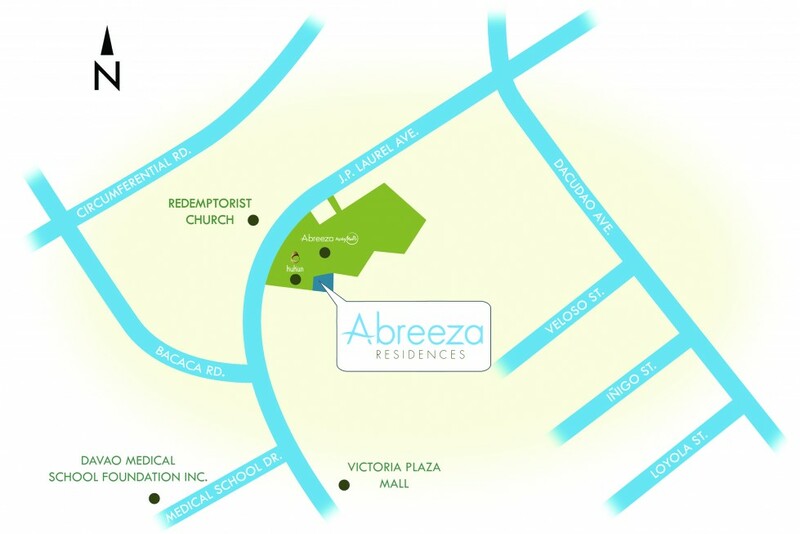 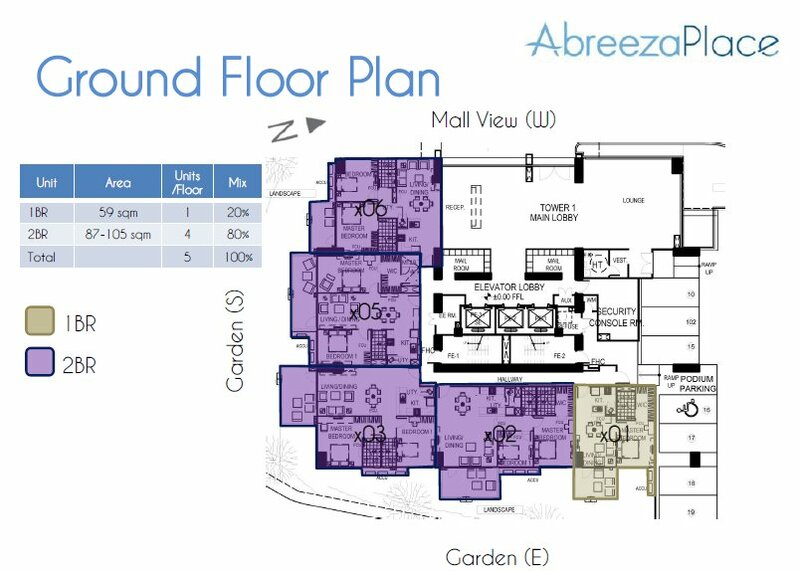 Abreeza Residences will be located directly across Abreeza Mall and can be accessed leisurely from your doorstep.